Grace Kelly and Gene Kelly meet in Monaco, January ,1961. Throughout the twentieth century, film stars, both on and off the screen, embodied Americans' dreams of a magical world of celebrity and riches. 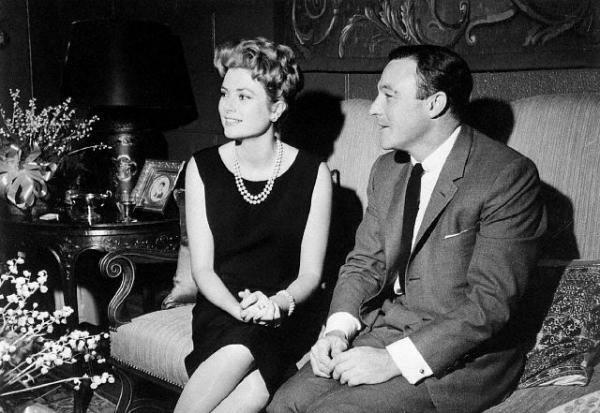 In January, 1961, Grace Kelly, the celebrated Philadelphia beauty who had left a career in Hollywood to marry Prince Rainer of Monaco, greeted fellow Pennsylvanian Gene Kelly the day before he was to perform with the Monte Carlo Opera.